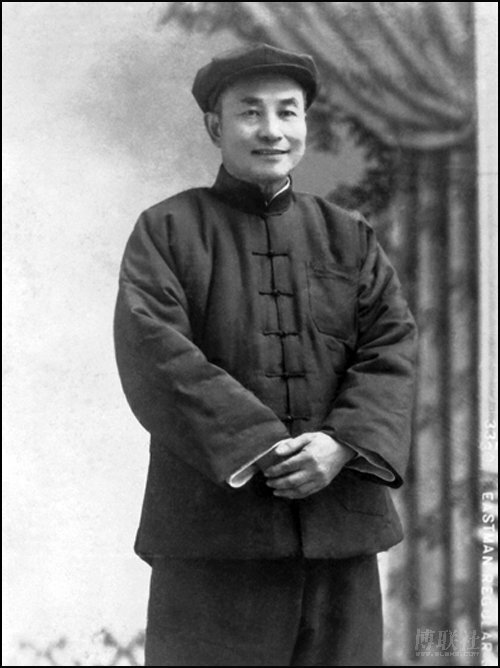 "A Life in Portraits" The annual photograph of Ye Jinglu (1881-1968) spanning the first 7 decades of China's turbulent 20th century. 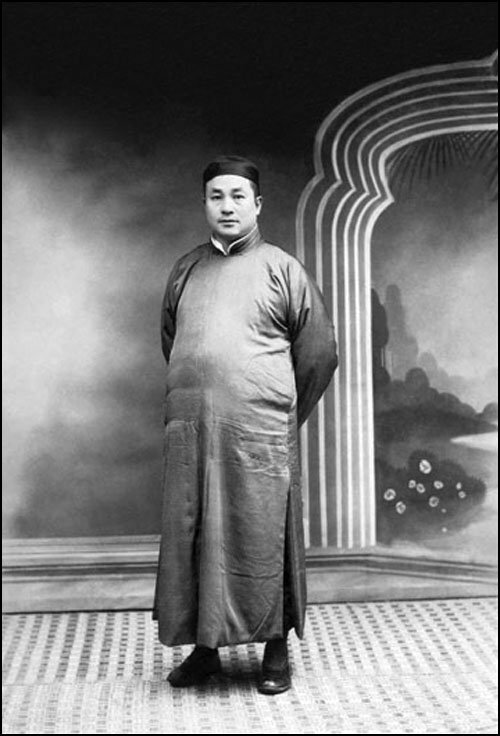 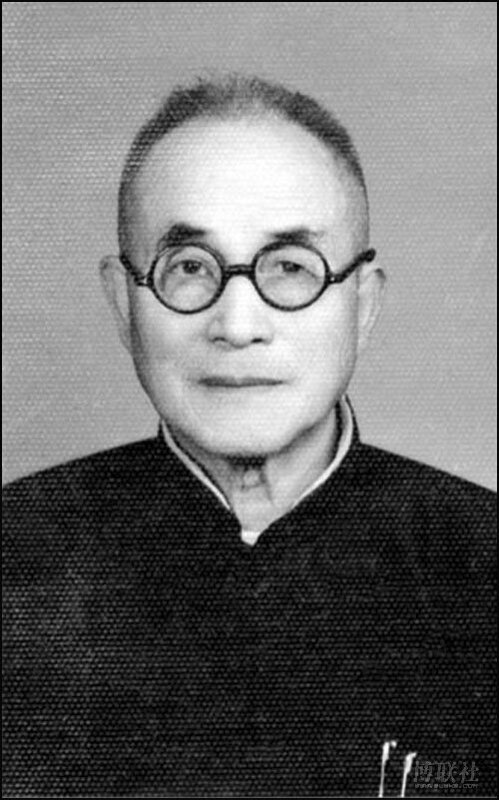 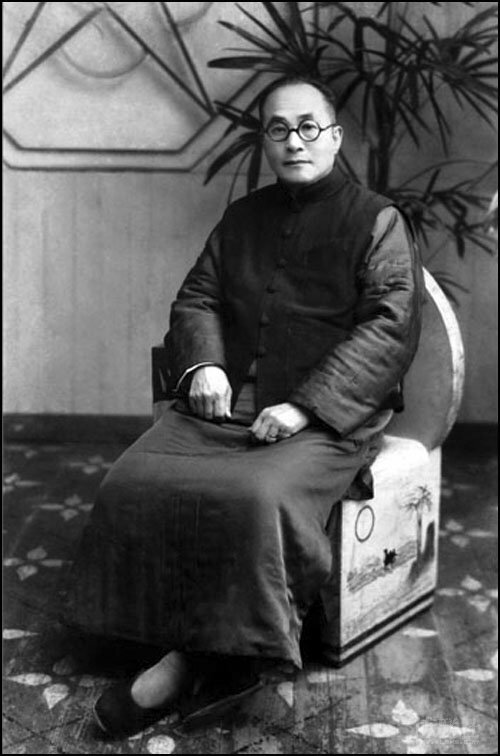 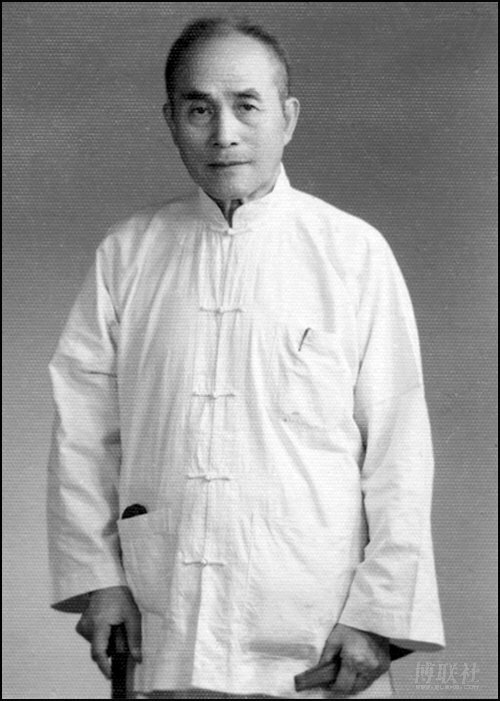 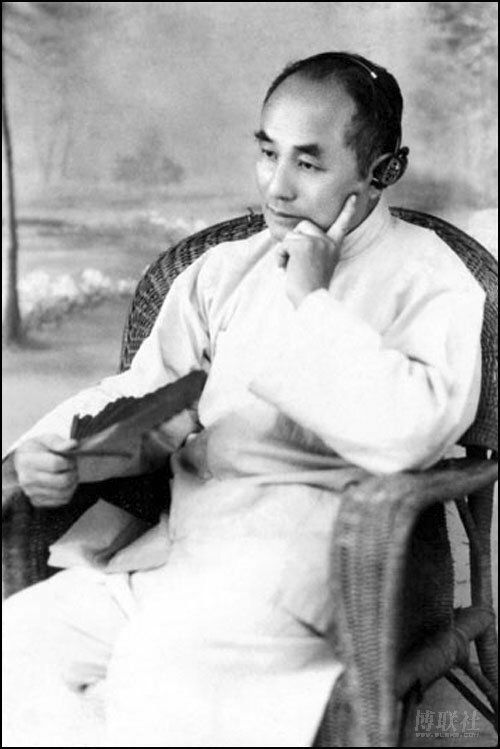 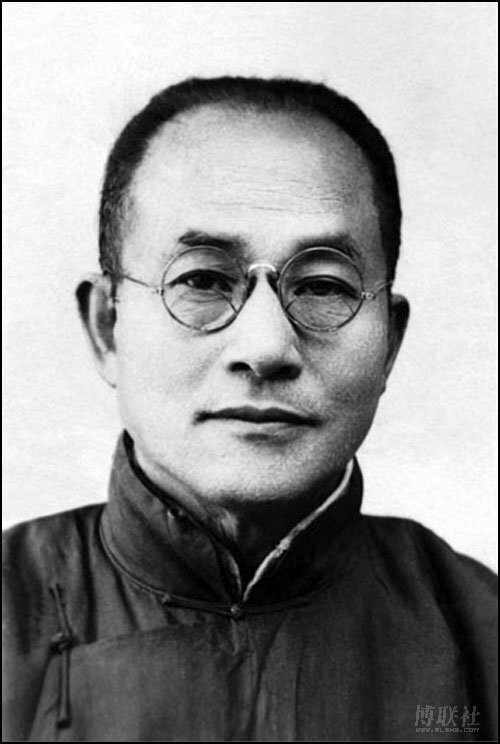 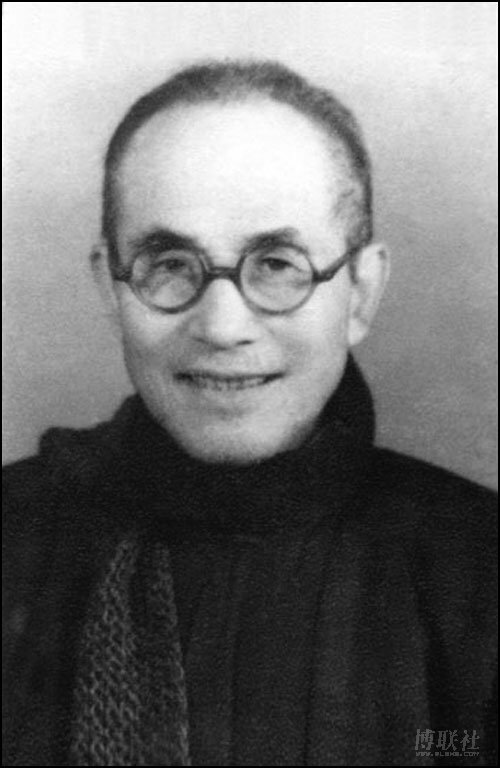 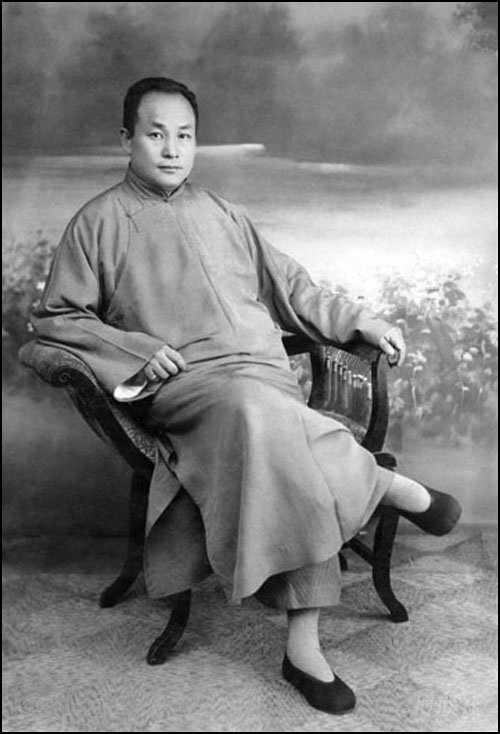 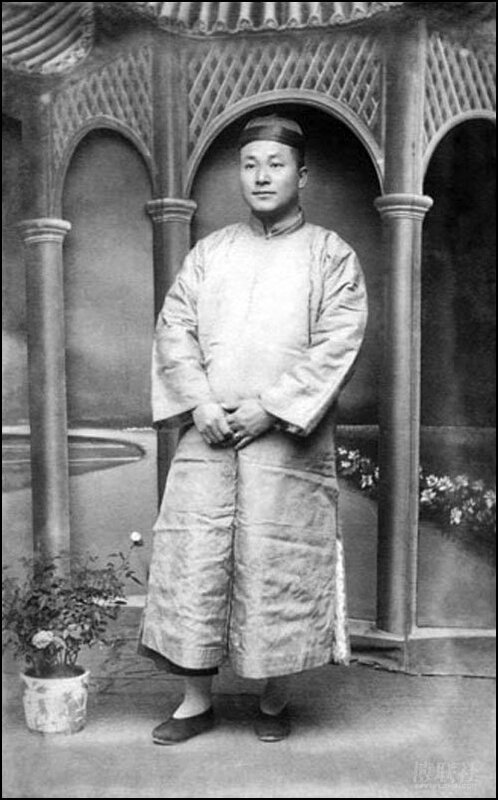 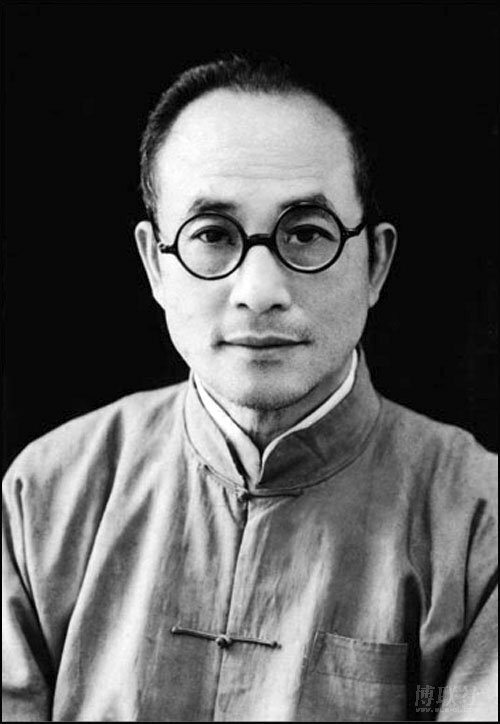 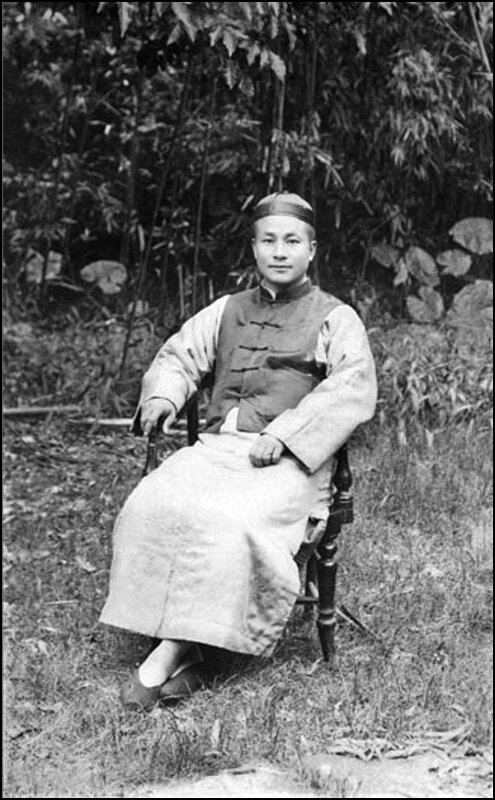 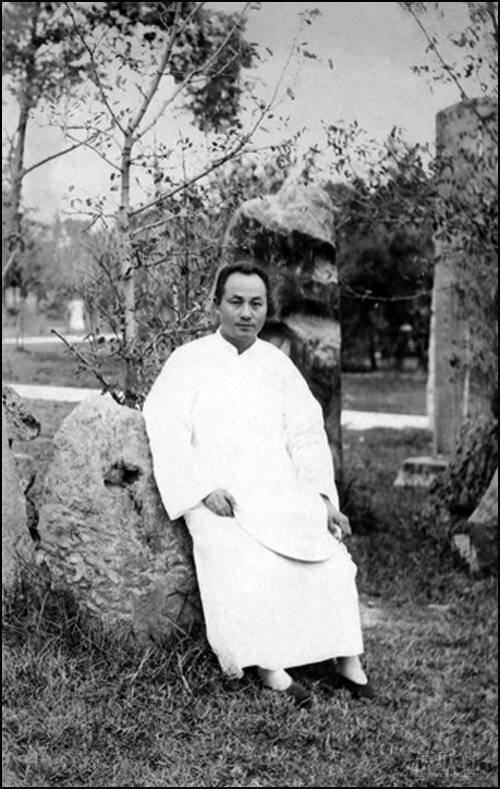 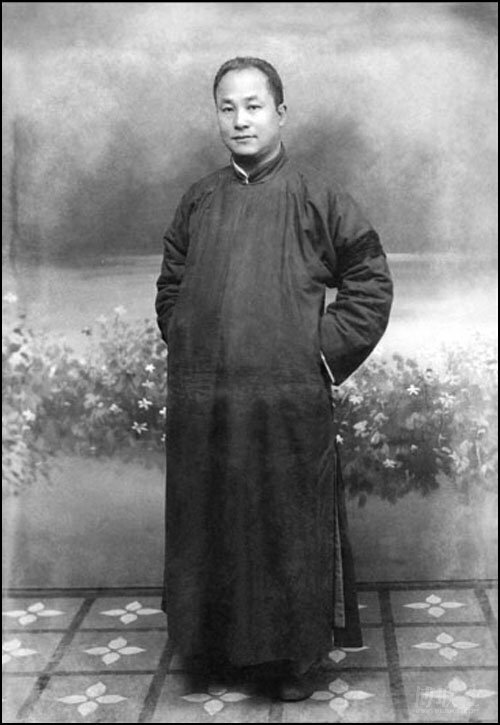 In a ceremonious personal custom, between 1907 and 1968, Ye Jinglu compiled a chronicle of his personal odyssey from the time of the Qing Dynasty through the Republican Period and extending well into the People's Republic of China. 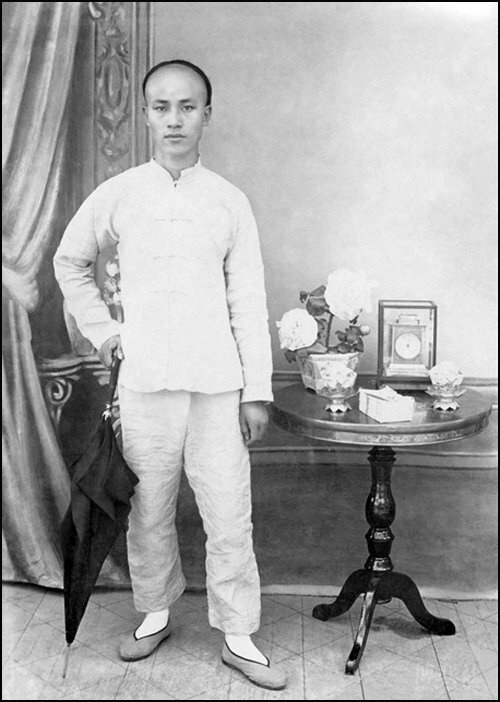 These photos, represent a mode of auto-ethnography that inadvertently also traces social and political changes over time. 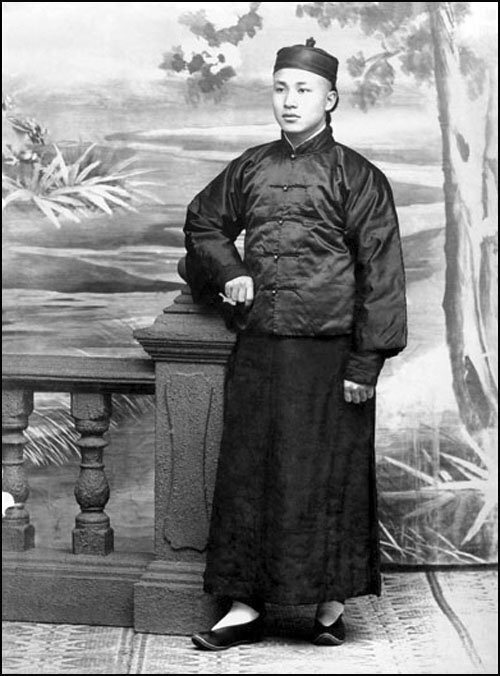 Ye Jinglu in many ways was a man before his time, expressing through his determined efforts the spirit of contemporary performance art, and a commentator of men’s fashion in China.